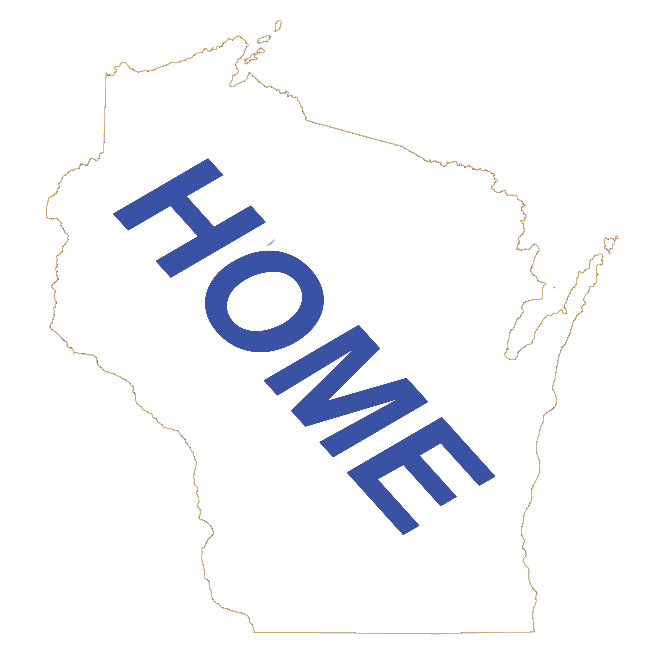 Featured Wisconsin Lodging | wisconsin.com - Wisconsin's Home Page! On this wisconsin.com page, you will find some of the best accommodations in Wisconsin. These featured accommodations are the cream of the crop, top notch, best of, or how ever you want to phrase it!